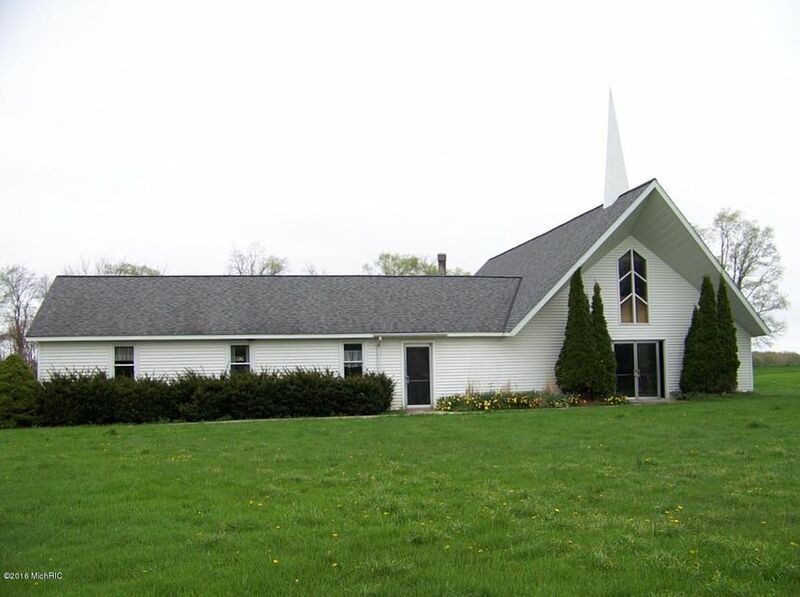 3200 sq ft Church building on a main road with Sanctuary, Pastor's office, Fellowship area, kitchen, greeting area, and a separate utility building with lots of parking in between all on 1.7 acres. There is also 3 vacant acres behind that could be purchased for an additional $12, 000 but that is also being actively marketed to surrounding property owners. 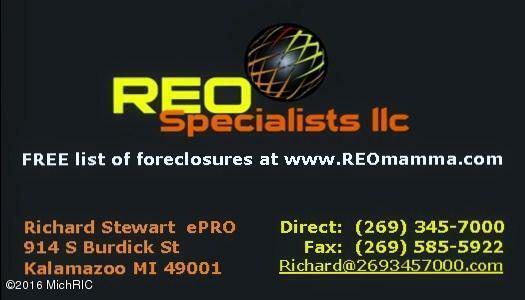 Seller reserves the right to sell that separate of the improved parcels. List price includes only the two parcels that front M-43. Prior users of this Church began making improvements and some of their projects went unfinished. Deed holder wants an as-is sale and will make no repairs. Please consider that when making your offer. Year built is estimated. Twp has no records. Parcel is Church owned so no assessments or taxes currently.